When you're working toward launching your career, it is quite natural to focus on developing skills and gaining experience. To be sure, skill and experience go a long way toward helping you land internships and jobs. However, in this post I'd like to talk about two things you might not automatically consider when trying to advance your career: kindness and likability. There are some who will argue that likability is actually more important than skill. Of course, there are others who disagree. My point with this blog is not to compare the two, because ultimately my argument is that you need both. But, it's much easier to ignore the role of likability, and authentic kindness, than skill for emerging professionals. I don't have any magic to tell you how to be more likable or how to bring more kindness into your approach to the workplace. What I can tell you, however, is that once you are actually on the job (or internship or volunteer site or classroom), demonstrating kindness, showing interest in others, and generally being the type of person that others want to be around will absolutely help you advance your career. There's no definitive list of what makes someone likable, and if you're doing it right, it's probably tailored to your authentic self . There are some good places to read about such characteristics to get a sense of what I mean. So, if you're ready to make the most out of any experience. 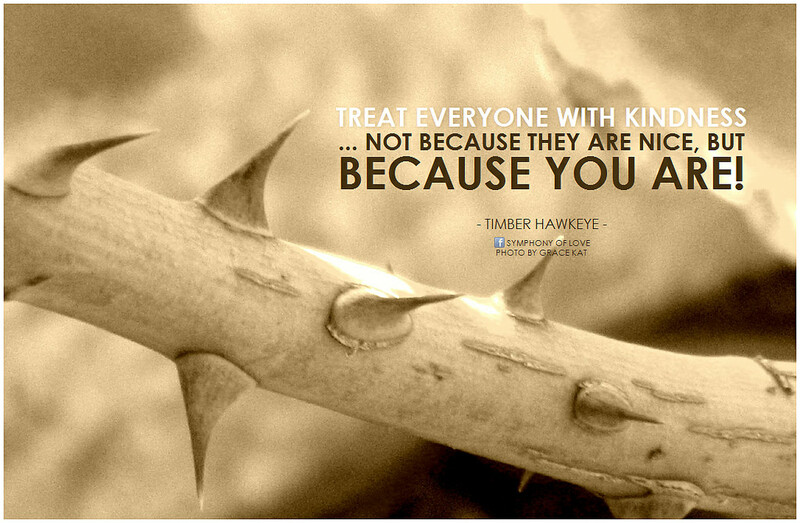 Focus on kindness and pay attention to how you're treating others. Likability matters in the short- and long-run!